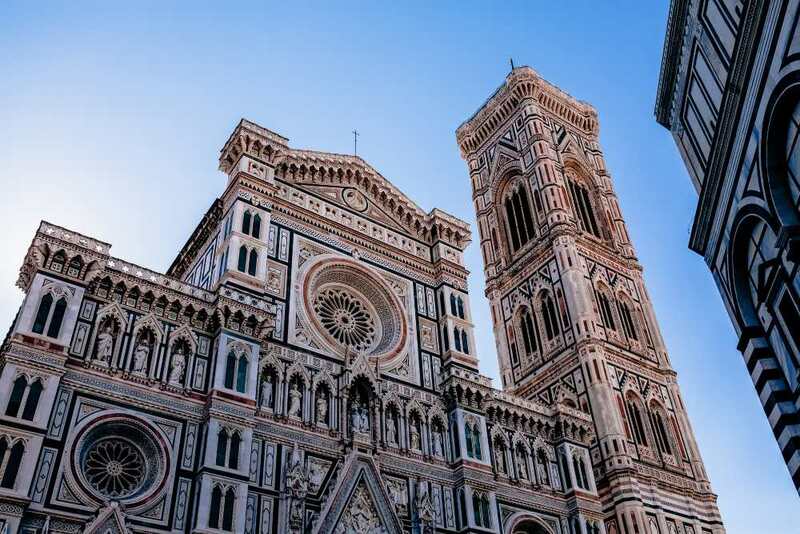 Step 2 – Decide when the best time to visit Italy is? Step 4 – Map our your cities and the main things you want to see in each place. Step 5 – determine how many days you need in each city? 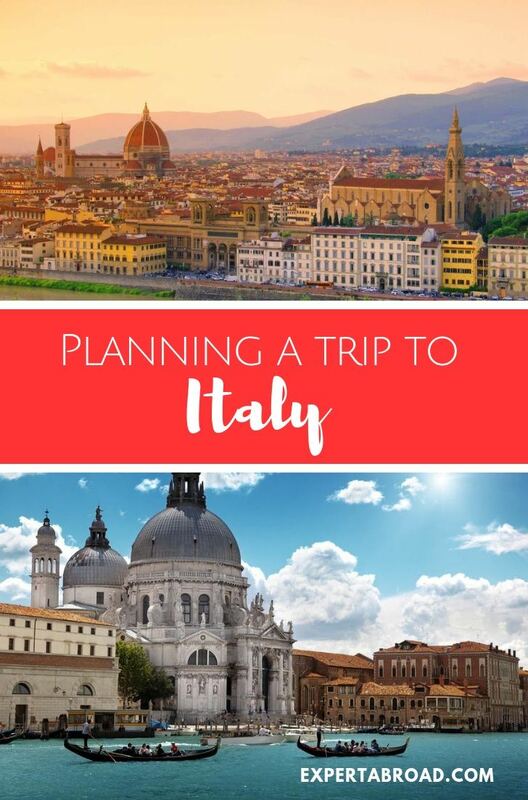 If you are trying to plan your first visit to Italy our 21-day itinerary is a great starting point. 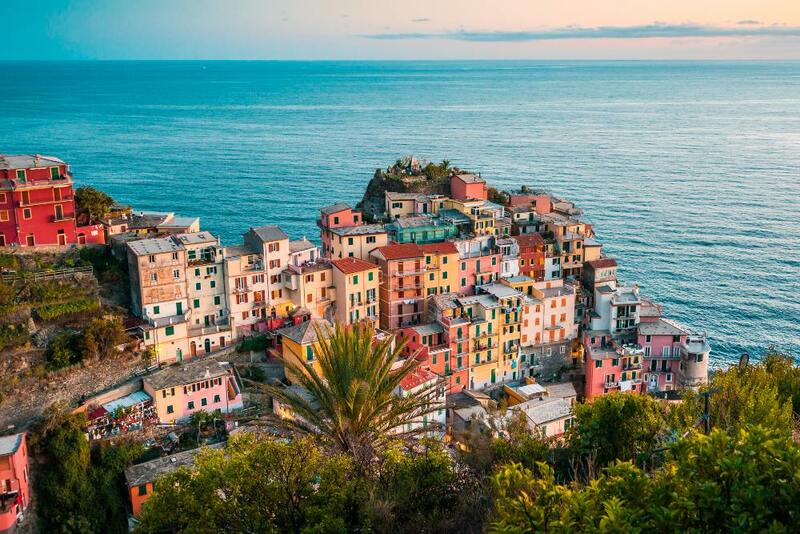 In just 8 easy steps you will have all you need to create the perfect Italian vacation. On our first visit to Italy, we were lucky enough to have 21 days to see as much of the country as we could. Three weeks sounds like a lot of time, but it just flew and being knowing our options before we arrived really did mean we were able to see more than we might of otherwise. I spent months researching the best way to arrange our trip, which cities to include and what type of transport would work best. How did we plan our itinerary? Well like most of our trips, we did not nail things down day to day or work to a strict schedule. Rather than this, we mapped out the places we wanted to go and tried to group them in a logical order. I use Google maps for this. All this planning took me about two months (in my spare time). We saved time and $$$ and most importantly had a brilliant time. I hope this guide is helpful to anyone planning to own trip to Bella Italy. If it is at all possible fly in and out of different locations to save time and money backtracking. We flew into Rome and left from Venice on our first visit and Milan on the second. Milan works well if you are travelling elsewhere in Europe because there is a huge range of airlines flying here. If this is not possible, don’t worry, you can also book a loop trip quite easily using a fast train to get back to your departure city. The best time to visit Italy in our view is in early spring or late autumn. Both April and October offer generally good weather with smaller crowds than the peak months. 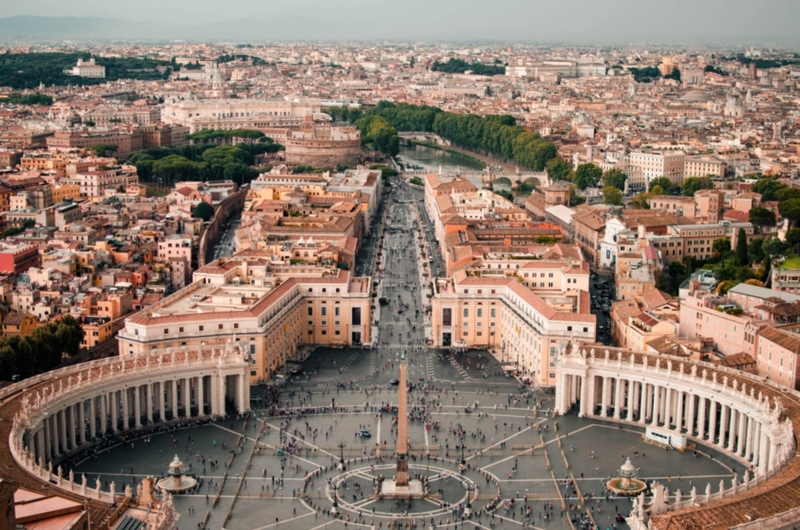 Be careful of public holiday dates, especially Easter when visitor numbers swell in Rome due to its importance for Catholics. Many people specifically want to visit the city during the Good Friday and Easter Sunday celebrations so if crowds are not your thing this is a good time to avoid. We were last there one week before Easter and it was perfect. 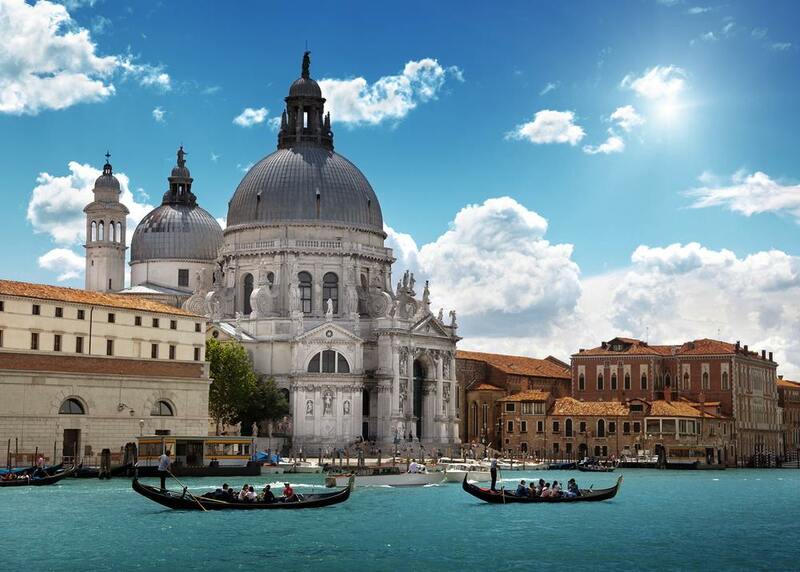 Venice is best visited outside of summer as when the temperature rises so do the not so lovely aromas of the canals. 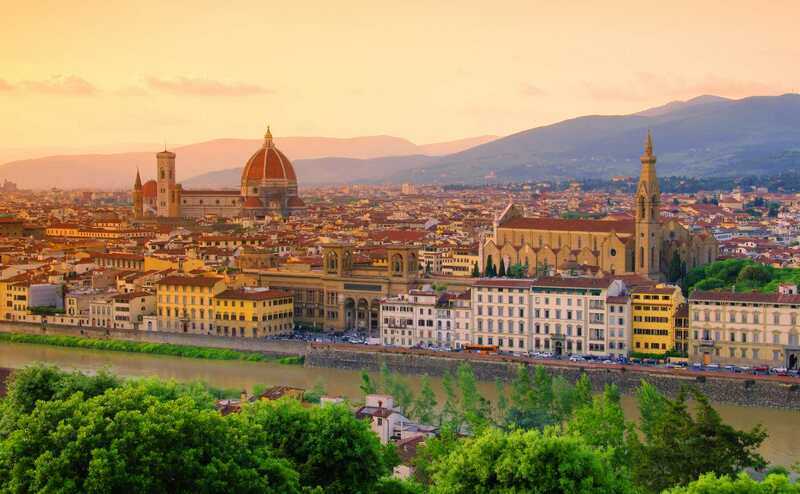 Avoid Milan in Fashion Week and Florence in summer which sees an increase of visitors chasing their own Tuscan dream. I have to admit here I have a bit of a guidebook addiction. Once I have a plane ticket, I can not seem to stop myself from buying guidebooks. I know they are available online, but I still love them. I try to limit it to 1 for every week I will be in a country. 3 weeks meant Three books – wrong! This time I the five below… although a couple came off eBay to save $$. Having a guide book to supplement your internet research will help you get some background on what you are going to see. This one is great for people who don’t like to read guidebooks and also perfect for older kids. There are great colour pictures of all the main attractions and beautiful hand-drawn maps. This is the ultimate pre-planning book. This one I tried not to buy because everyone bags Rick Steves in Australia and the UK but I loved this book. So much background information presented in simple language. Out then 12-year-old read lots of it happily. This is the one I think I used most. It seemed a right balance of where to stay and where to go. Tip: If you are on a tight budget check your local public library for guidebooks. By using Google My Maps to create a map at the very beginning of your research, you can quickly see where things are and begin working out logistics. There are other mapping tools out there but what I like about Google is that you can access it anywhere. Start by making a map for Italy and layers for each city you would like to see. It is then easier to chose accommodation that was convenient to the things we wanted to see and do. By doing this, you will more easily be able to see how many days each stop deserves. You can download the MyMaps app and have your maps with you on the road, even offline. We had five full days in Rome and felt this was the right amount of time for us. The first day we did very little, arriving at 7 am after a 21-hour journey really slowed us down. Despite our best intentions, we had an afternoon snooze sleeping for 4 hours (oops). 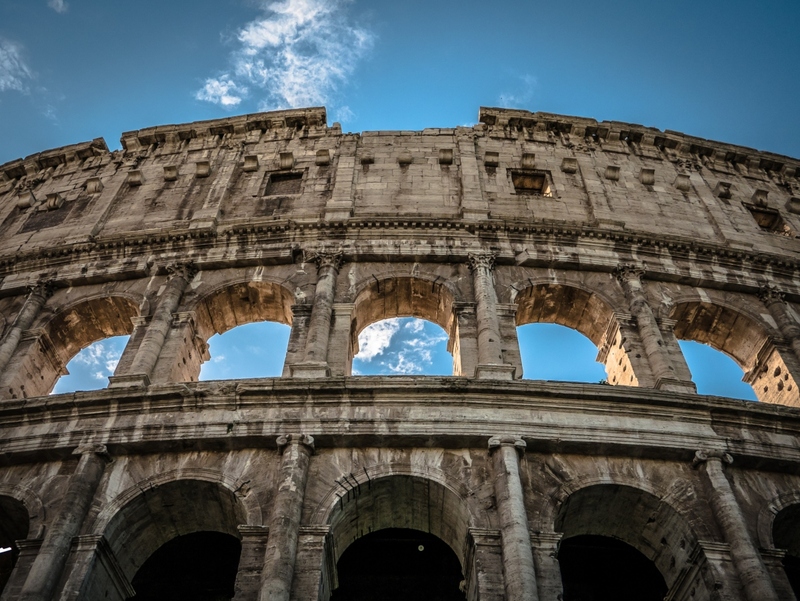 For our day, by day Rome itinerary check out our five days in Rome guide. 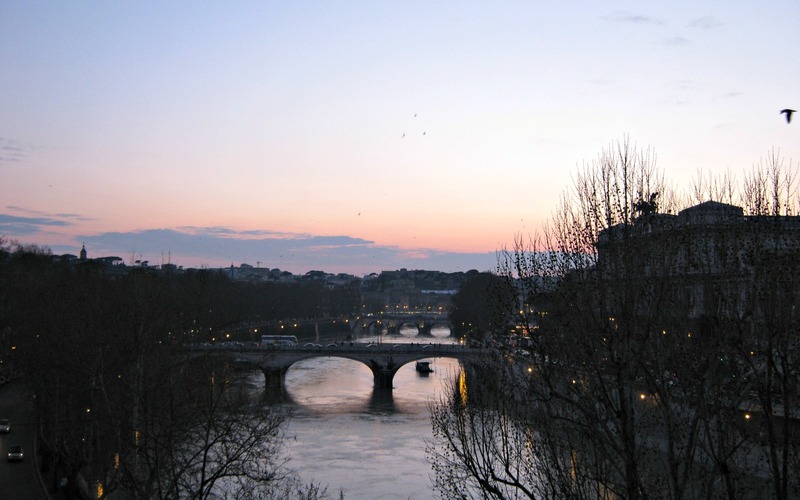 We have also written about our favourite things to do in Rome. We spent three days exploring the Amalfi Coast, and one day visiting Pompeii. While we saw the main sites, we could have happily stayed longer here. It is picture postcard beautiful and outside of high summer quite relaxing. We had four days in Florence, and this was enough for us. While we had some great food, we did not fall in love with this city as we had with the others. It also rained much of the time. We made a one day trip to Pisa, Siena and some small nearby villages. It took a bit of backtracking to slot this in but spending some time here based at Venezia was on our bucket list. It meant more hours on the train, but I would do it again in a heartbeat. I had dreamt of visiting this part of Italy for years. Venice was our favourite place in Italy on this visit, we felt so relaxed here because the main attraction is the place rather than specific sites. There was no rush to get anywhere or do anything special – just soak up the atmosphere. 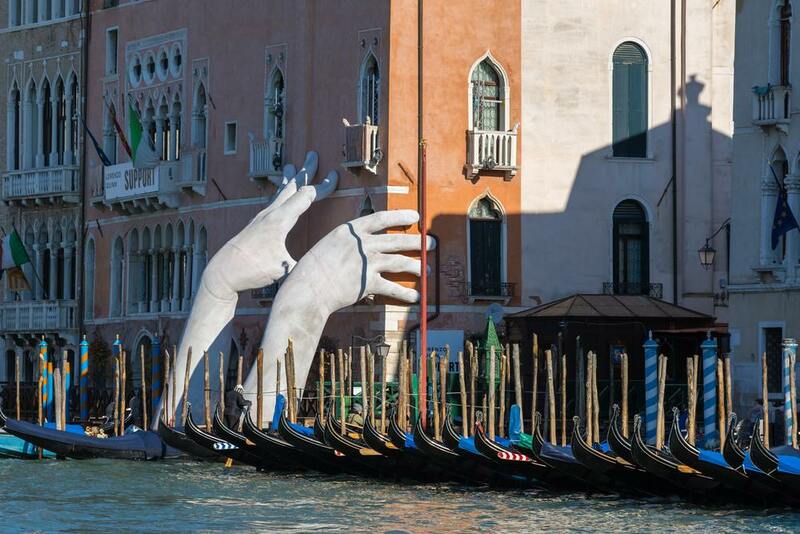 Read about our Venice holiday here including our ten tips for our favourite things to do in Venice. 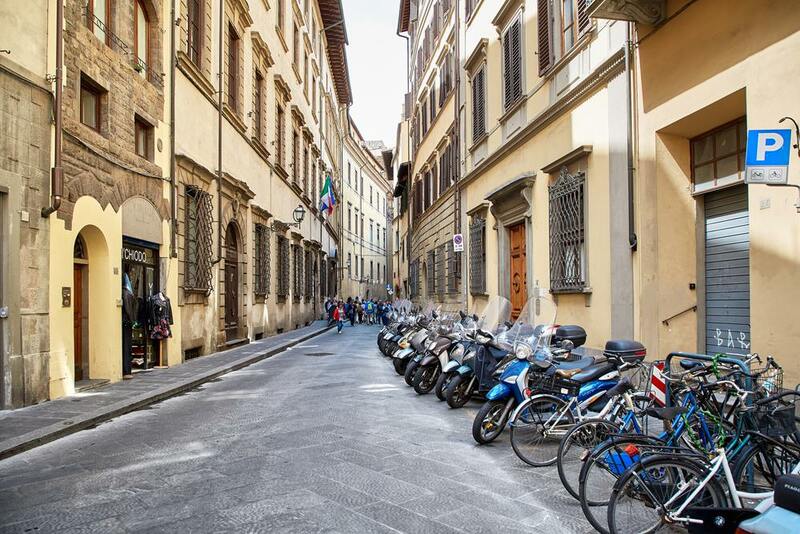 What type of accommodation is best for Italy? We decided pretty early on in our planning that as there were 3 of us hotels were not going to work well. Most hotel rooms we found only had doubles and singles, family rooms for 3 or more were rare. This was also part of a long almost 3-month trip, so we were travelling on a budget of A$100 a night for hotels. So we started to look at apartments and Bed and Breakfast accommodation. The minimum rental time on most apartments we enquired about was three days. Ideally, this is the minimum amount of time you should plan to stay in any Italian city anyway, so it worked out well. As for B&B’s, these were not always cheaper when you need three beds, but we did stay in one that was fantastic. In Sorrento we stayed at a Bed and breakfast called Casa Astarita– we loved it and would certainly recommend it in the offseason. I have heard that in height on summer the pub next door becomes a dance club, and the noise can be pretty bad so check that before you book. Things may have changed. In Florence, we stayed at a very small family run hotel Hotel Cestelli. We chose it because it was one of few that had a family room at a reasonable price. 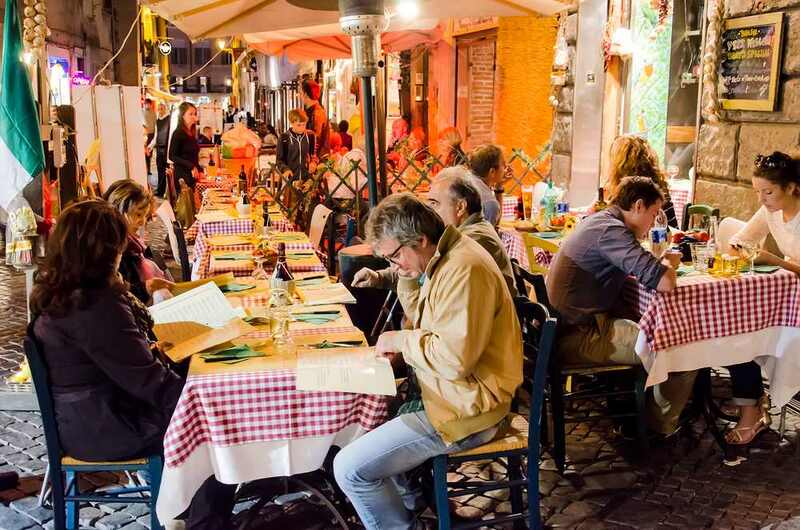 The location was quite good, close to the Rialto and walking distance to the train station and plenty of places to dine. The owners were very friendly. The room was basic but had a private bathroom and tons of space. In Venice we stayed at Palazzo Rosa– the room was great, the breakfast excellent and the location perfect. I loved this area and would certainly stay here again. The owners went out of their way to make us feel welcome. We spent quite a while trying to decide between renting a car and using the trains for our trip. In the end, we decided as this was our first visit and we would be mostly be visiting large cities that it made more sense to take the train. The train was also more cost-effective than driving would have been. Using the Trenitalia website and The Man in Seat 61 we managed to plan our journey quite easily. We decided to buy our tickets on arrival and not use RailEurope because they regularly charge much more than local ticket prices. We were also advised not to get an Eu-rail pass as these do not offer better value unless you are travelling on a long trip. We travelled in both 1st and 2nd class and a couple of sectors on the new superfast trains. Trains simple to use and quite comfortable. If you are travelling in a group of 3 or more, there are some pretty good deals available. If you are going solo, it can be cheaper to book tickets a month or so before you leave. The ticket machines were easy to use and had instructions in English. The prices we got were always lower than those we had seen online, and we did not have any problems at all by just buying our tickets a few days before we needed to travel. This could be quite different in peak season, but we visited in March. 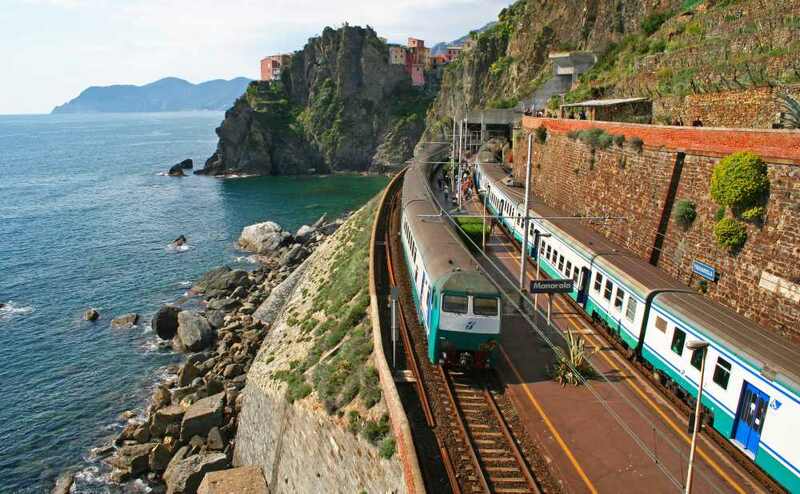 We purchased tickets for the trip from Venice to Vienna to go on Holy Thursday and got some of the last sleeper seats on the train, so I think booking a week out at Easter is probably for the best. Do you need to speak Italian? While you do not need to speak Italian to survive on holiday in Italy, I think it makes the experience more interesting, being able to say even just a few words to the barista in the morning, or the sales people at the local markets, was a big highlight of our trip. Italian is an easy language to pronounce, and many words are similar to English. If you have time, I highly recommend at least learning how to order a coffee, ask for the check, buy a train ticket and say thank you. The BBC Learning website has some great free Italian lessons. You can also try watching some subtitled movies and looking in your local library for picture dictionaries and language books. I surprised myself by being able to enter a deli and order olives, ham and cheese entirely in Italian, sure my pronunciation sucked, but the shopkeeper was so impressed he gave me extra olives! On tour or your own or on a tour? Which way do you prefer to travel?